History of the Methodist Episcopal Church. Volume IV. Perhaps no one was better suited to provide a written history of the Methodist Episcopal Church than Nathan Bangs. 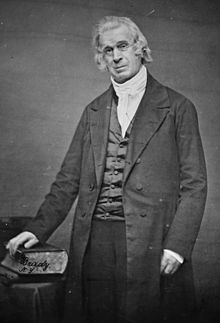 The brilliant, self-educated theologian had not only served as president of Wesleyan University, but he had also volunteered himself as an itinerant preacher in Canada during the War of 1812. Later, he founded the Methodist Missionary Society. The final volume of Bangs’ four-volume history carries the proceedings of the Methodist church up to the 1840s, just decades before the American Civil War. During this time, the church formulated its views on the North American slave trade, becoming a force in favor of abolition. Bangs’ detailed documentation of church proceedings and projects in this volume and those before it provides church historians with an invaluable resource. Basic information: Nathan Bangs, (May 2, 1778 – May 3, 1862) was an American Christian theologian in the Methodist tradition. Born in Stratford, Connecticut, he received a limited education, taught school, and in 1799 went to Upper Canada in search of work as either a teacher or a land-surveyor. He was converted to Methodism in 1800 and worked for eight years as an itinerant preacher in the wilderness of the Canadian provinces serving communities in the areas of Kingston, York, London, Niagara, and Montreal. 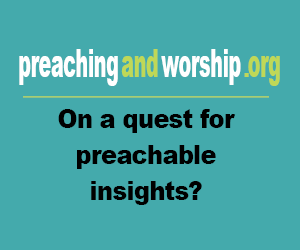 Popular works: Alphabetical List of M. E. Preachers, History of the Methodist Episcopal Church. Volume IV., History of the Methodist Episcopal Church. Volume I., History of the Methodist Episcopal Church. Volume II., History of the Methodist Episcopal Church. Volume III.